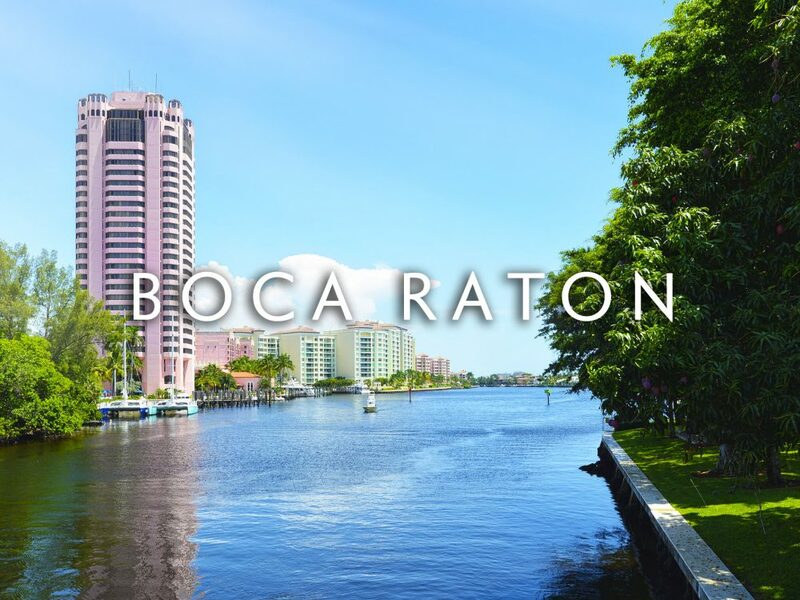 Since the 1920s, the Detroit-based Miami Beach Heights Corporation – headed by industrialists Robert C. Graham, Walter O. Briggs, and Carl G. Fisher – owned 245 acres (0.99 km2) of undeveloped, partially swampy land that stretched from the bay to the Atlantic. 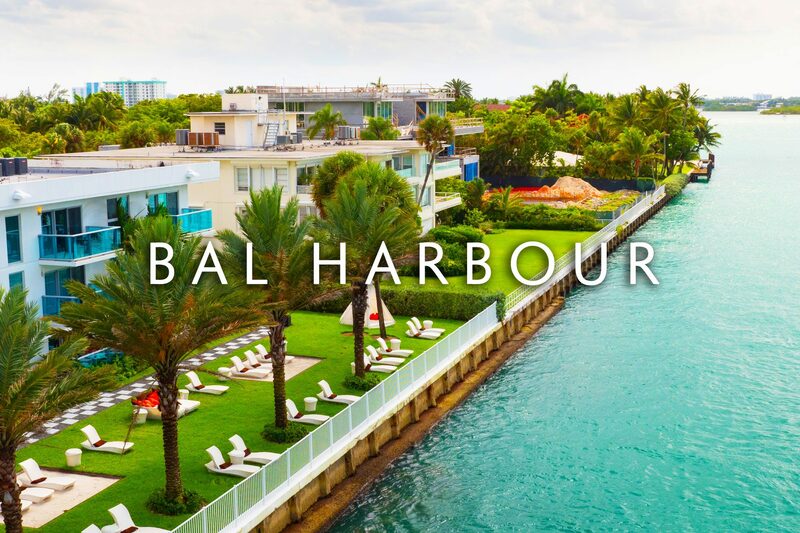 Mr. Graham assumed the duties as the developer for Bal Harbour. In the 1930s, city planners Harland Bartholomew & Associates were called in to design the Village. The company made several plans and they were submitted to the Miami Beach Heights for review. 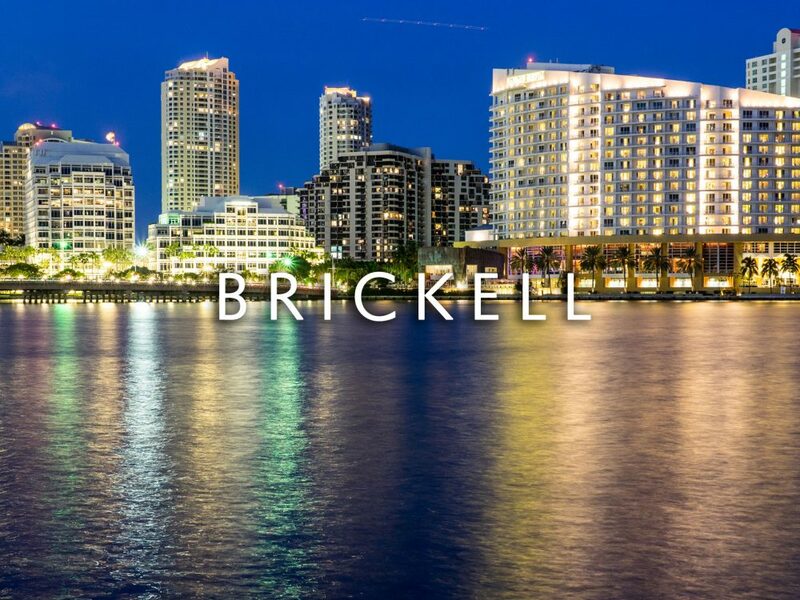 The original name chosen for Bal Harbour was Bay Harbour. However, the planning committee didn’t think that was appropriate for a city that was on the beach. A name was invented to encompass a village that ran from the bay to the Atlantic Ocean. The “b” was taken from the word bay and the “a” and “l” were taken from the name Atlantic. Hence the word “Bal” was created.